Three progressive training blocks beginning November 7, 2013 will have you prepped to start your 2014 outdoor season with greater fitness and form than ever before. Join us at Wheel & Sprocket – Fox Point this winter season. Register Now! Whether you’re training for road racing, mountain bike, triathlon, charity rides or just fitness and fun, we can help prepare you for a strong and successful 2014 cycling season. 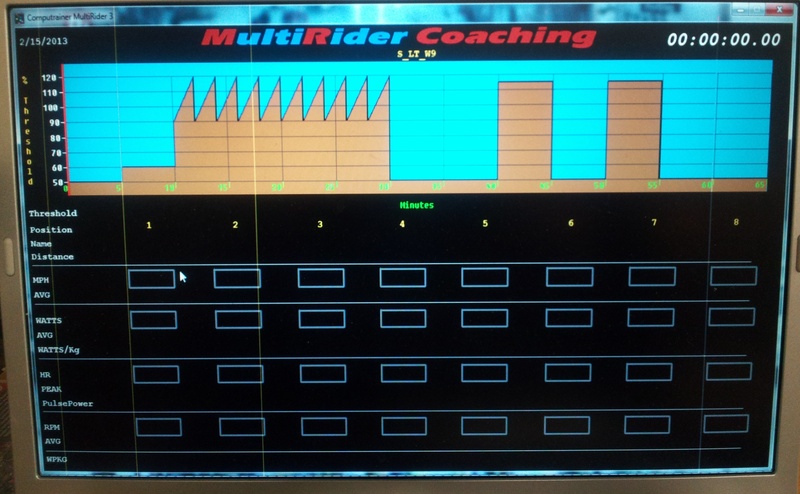 Using the CompuTrainer Coaching Software, we’ll tailor each weekly class to your personal fitness and goals. We’ll determine your Functional Threshold Power and use that value to customize your training. If you’d like to get on the drop-in list for Session 1 @ 6:15pm or the waitlist for Session 2 @ 4:30pm or 6:15pm and/or Session 3 @ 4:30 or 6:15pm, please contact us directly. Commit to your timeslot, Thursday at 4:30 or 6:15 PM. To reserve your spot after registration, your payment must be received 3 weeks prior to the start of each session. As we did last year, we will maintain a waitlist when the class reaches capacity. 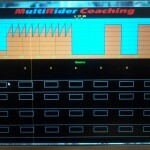 Need more than once per week coaching? Looking to peak for a specific event? 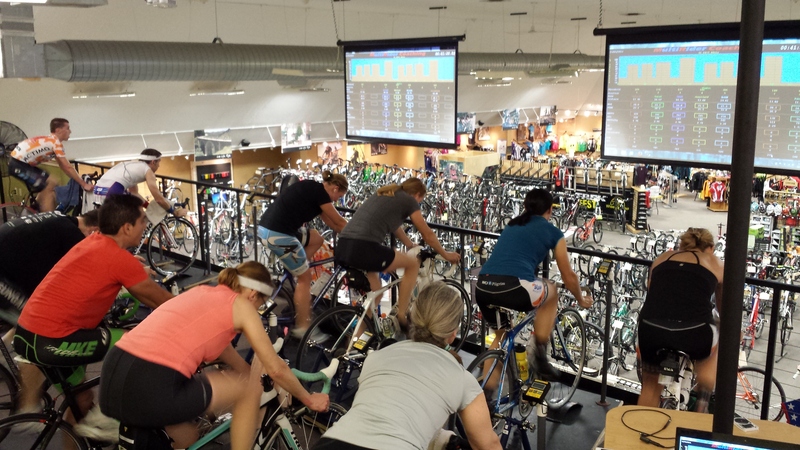 We offer customized training programs for the CompuTrainer or wherever you ride. Contact us for details.